What do you get that person that likes to make things? This is a real conundrum for a lot of people. You want to get them something they’ll absolutely adore, but what? A gift card can be so impersonal, and isn’t nearly as fun to open under the tree. 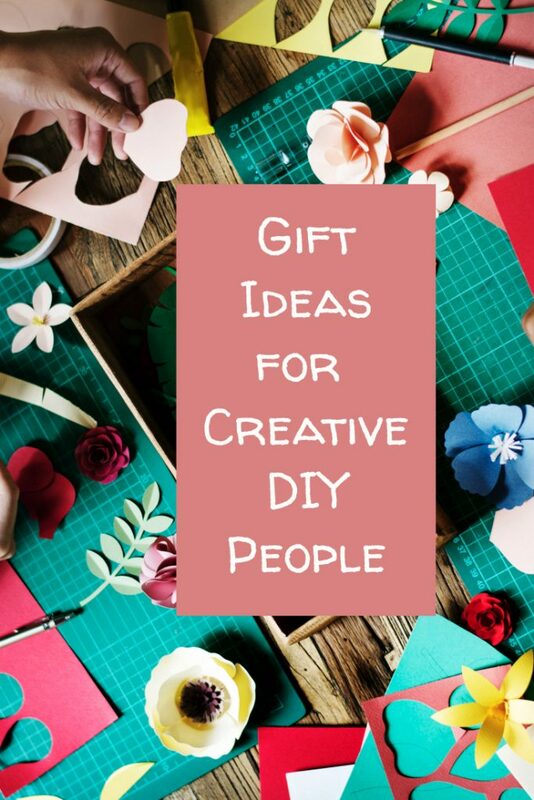 These gift ideas are all things that the creative minds, craft lovers and DIY queens and kings would love to see. Editorial samples or payment may have been received. 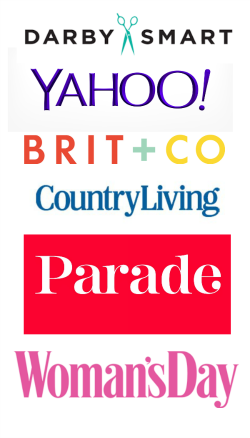 Links may be affiliate links. We make a small commission if you purchase through one. 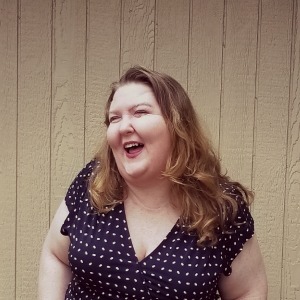 Now, I know what you’re thinking – what is a collar thing doing here? It’s so much more than that. 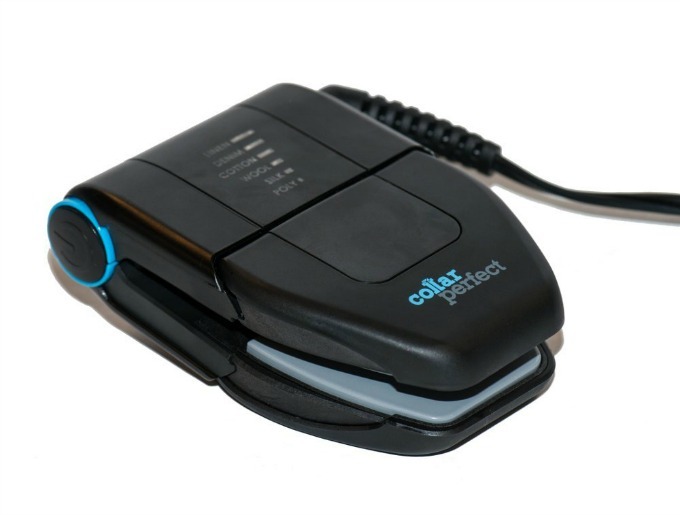 Collar Perfect is a small iron press that is great for small fabric pieces, ribbons, or even heat transfer vinyl. It’s a little bit bigger than an extra-large paper punch, and you can use it like a traditional iron, or more like a flat iron for your hair. A great addition to your craft room. 3D Printing is so popular right now. What is cooler than being able to draw what you want in 3D? Not a whole lot! 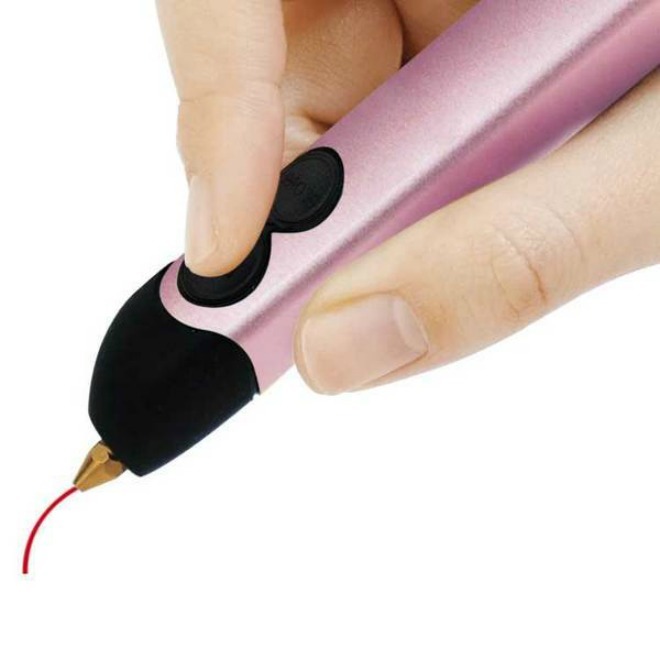 The 3Doodler Create pen allows you to draw whatever your heart desires. Whether it’s creating a car that really goes or simply writing your name, you’re just limited by your imagination. Need an imagination jump start? It’s okay! 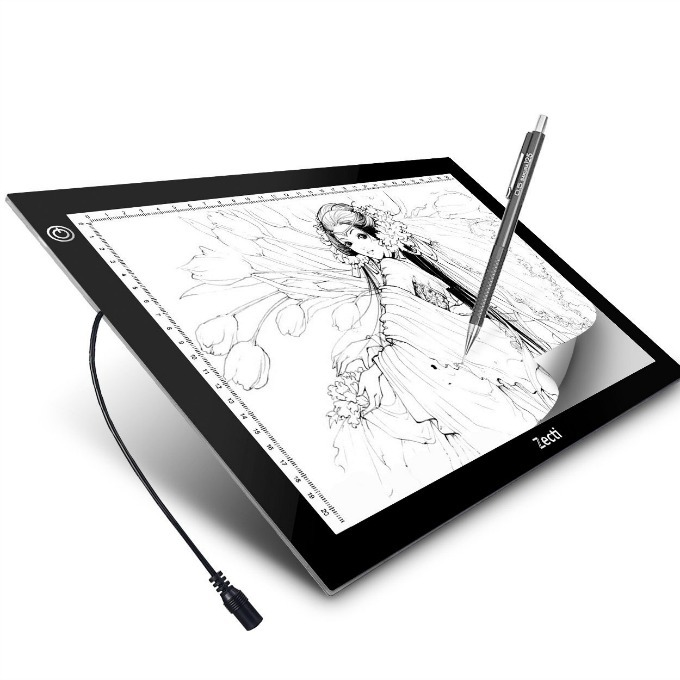 They have kits that you can use with your Create pen. Be sure to pick up some refills, too. No one wants to run out of medium when they’re in the middle of something. Gelli Arts combines the joys of screen-printing, block printing, and making paste papers into one with their fun kits. 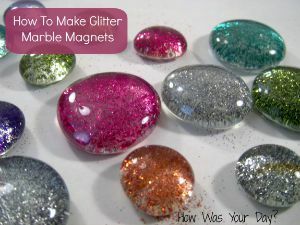 They have a unique gelly plate that you create your designs on, then print on to your surface. Print on fabrics, papers, or just about any porous surface. 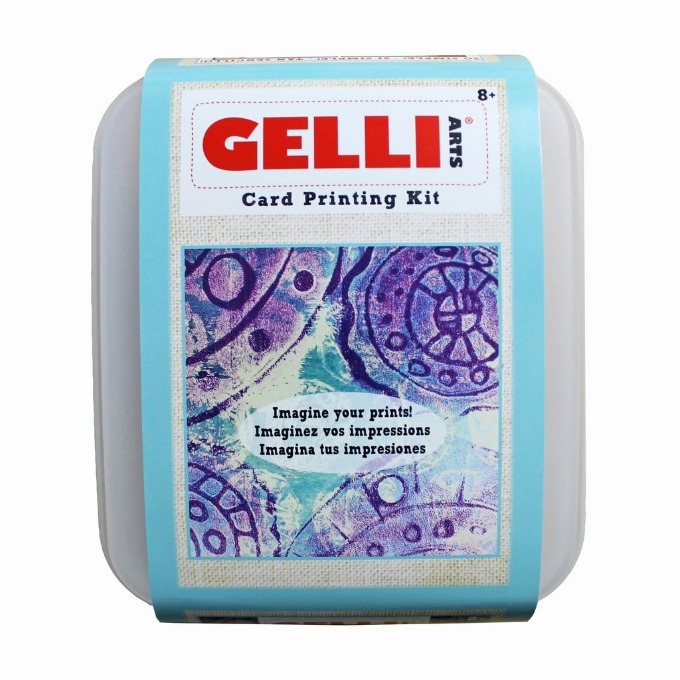 Gelli Art’s kits come complete with everything you need – including their gelly plates, paint, paper or fabric, and so much more. And they’re in a great storage case. So. Much. Fun. We’ve seen plantable papers. They’re the paper that’s embedded with wildflower seeds that you can plant, and flowers grow. Greenfield Paper is the mack daddy of seed implanted papers. Like, I’m talking the originator. They have a ton of different options, in sheet size, colors, and weights of the papers. 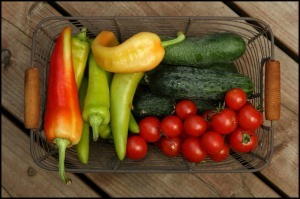 They also have all kinds of great other papers – everything from junk mail to floral embeds. 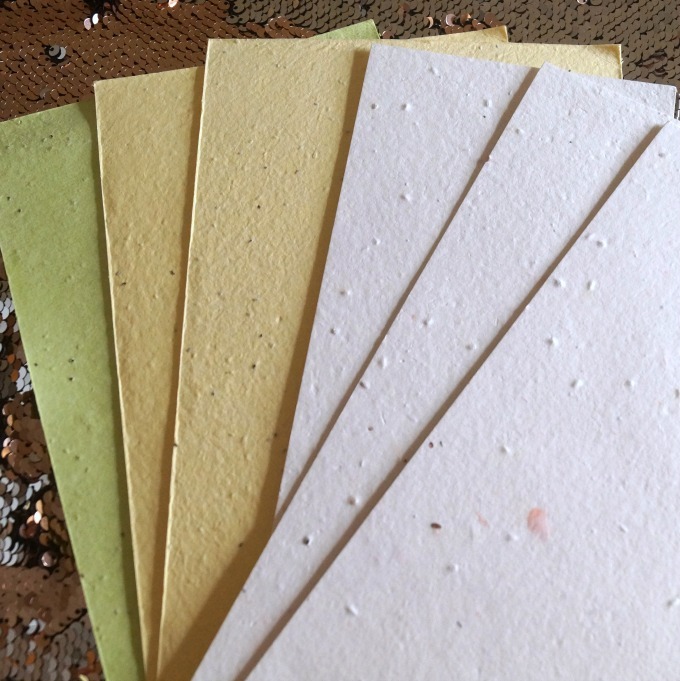 If you love handmade paper, you need to check them out. It gives me all the heart eyes. We all know and love Martha Stewart. She’s the grand dame of DIY, and made it cool again. Her products are all top-quality, and her projects show you the correct way to do something. 2017 saw Martha Stewart Crafts re-launch their paint line. This brought gorgeous new colors, amazing finishes, and cool techniques. With paints ranging from glitters and metallic to pearl finishes and watercolor gels, there’s something for everyone. 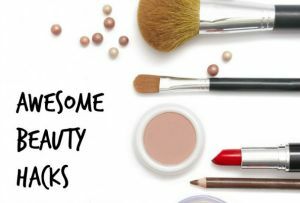 Bath and Body products are one of the most popular DIY trends going right now. 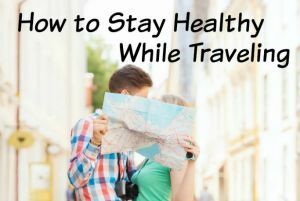 Perhaps it’s partly because people want to know what’s in their products, and partly because people have realized they can totally customize their items. 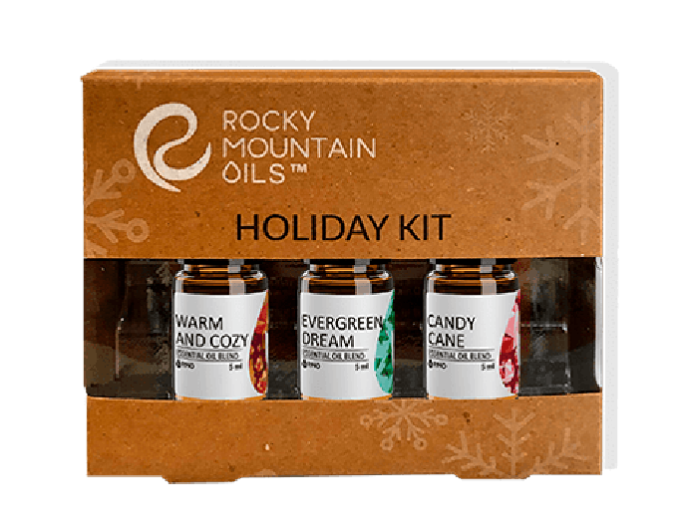 Rocky Mountain Oils carries natural essential oils that are perfect for your projects. 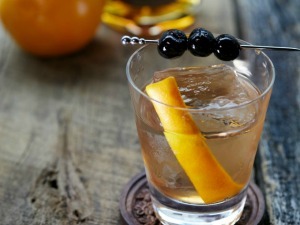 Their blends and sets make it easy. I know this sounds weird, but hear me out. Crayola has really upped their game. Now, I’ve always been a fan of their school supply line, but they have a new line called Signature that’s geared toward older kids and adults. And the products are truly legit. 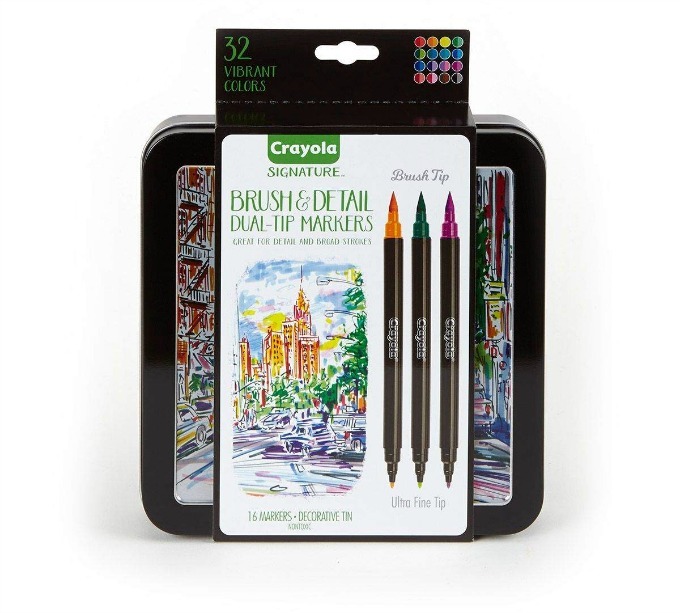 The brush tip markers are gorgeous shades with great color payoff. The colored pencils have a smooth stroke, and are blendable. Both of these are perfect for the adult coloring book craze, or for general crafting. Let everyone know about your love for DIY. 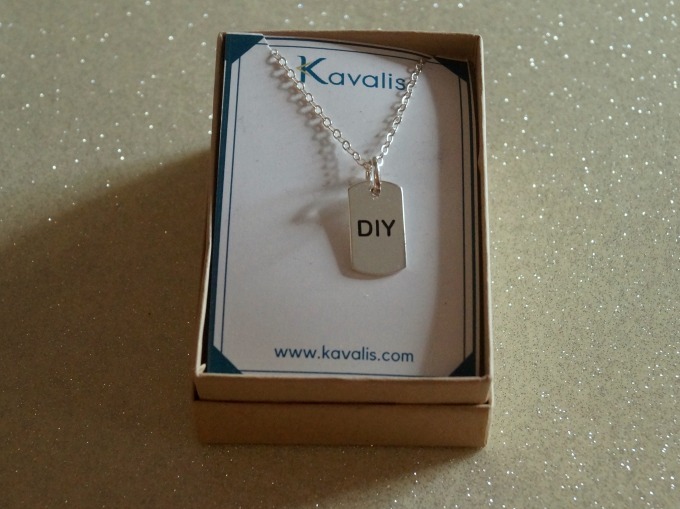 Kavalis makes custom stamped jewelry, by hand, that lets you tell the world about yourself. Their items are sterling silver, and beautifully packaged, and produced. 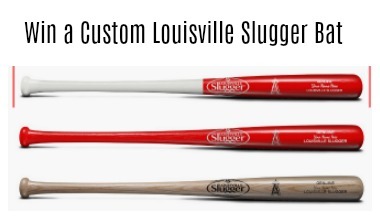 What better way to let the world know about your passion, than with an item from someone that shares the same passion? Finding a way to gently wash vintage or delicate fabrics or yarns without destroying them has always been a struggle for crafters and artists. You either spend hours hand-washing them in the sink, or hope for the best when you toss the fragile items in your family washer. We’ve discovered this cool Gentlewasher. Just toss in your items, and it makes the chore of a gentle wash cycle easy on your items and you. Hook it up to your water source, add a couple of teaspoons of detergent, (yes, just a little goes a long way), and in a couple of minutes, your garments are clean and ready to dry. Oh, and you can use it for regular laundry, too. 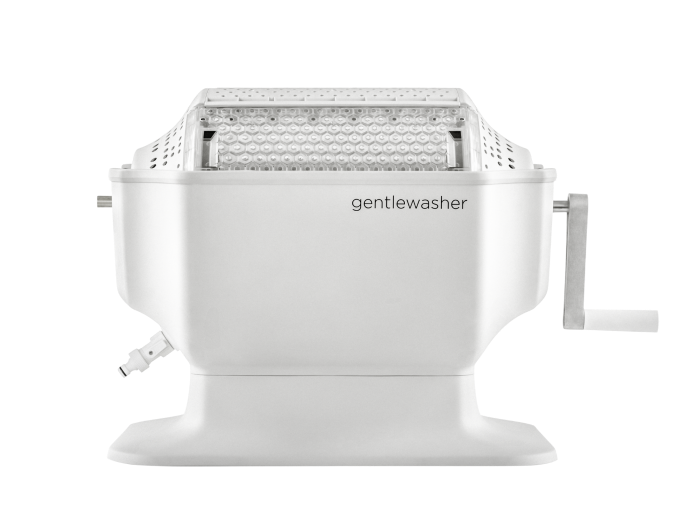 The Gentlewasher will wash about 8 pounds per load. 3D printers have come a long way, baby! It used to be only factories or businesses could afford them, and even the smaller ones weren’t very good. 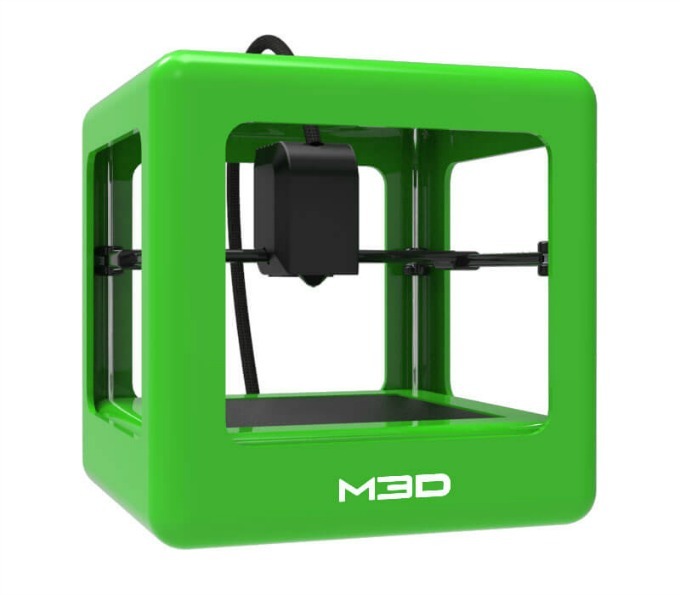 This year, the M3D Micro+ is blowing the competition out of the water – it has features that the others can’t touch. It uses any 1.75 filament, so you aren’t locked into one brand. The M3D Micro+ prints quicker, and has features that only the more expensive printers have – like direct drive for better printing. You can download any one of over a million models, or design your own project with compatible software (free!). You can get started printing in 3D in literally minutes! 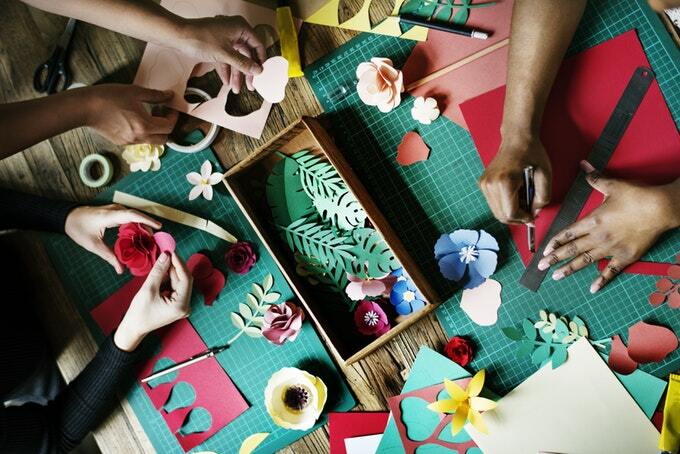 No matter what their DIY habit is, there’s something here for every crafty person on your list.